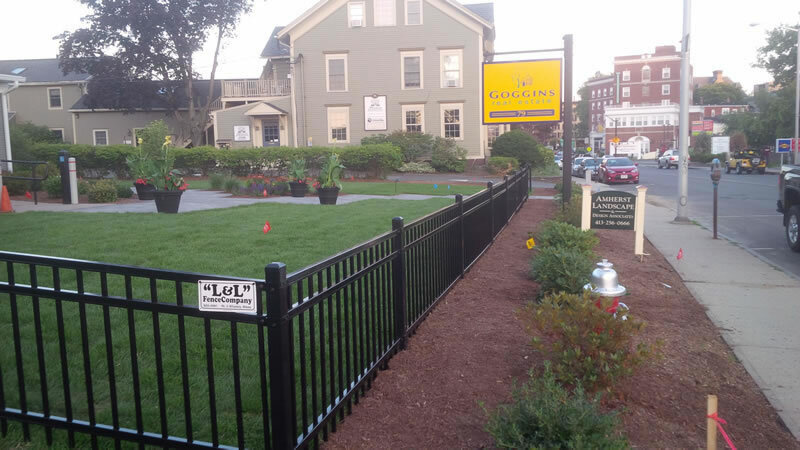 At L & L Fence, it is our goal to help you create the space you have always dreamed of. 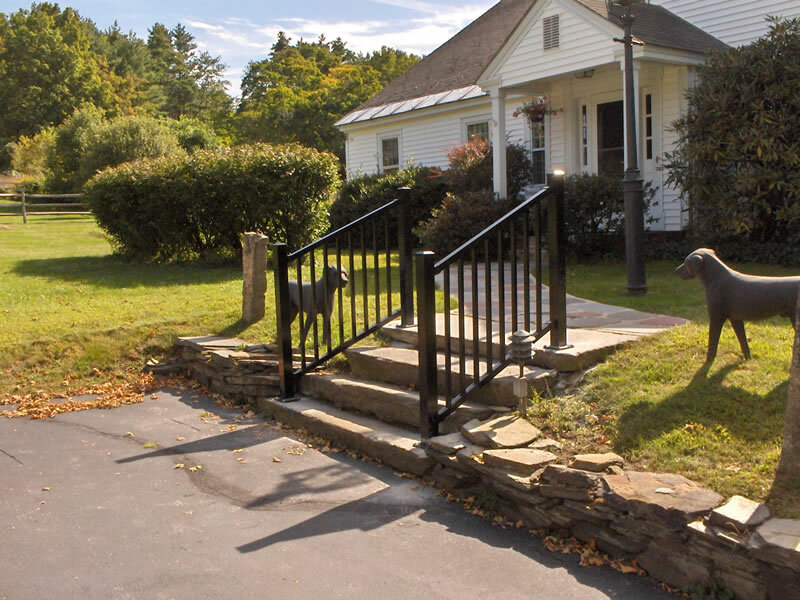 Whether it is regal entryway, a cozy patio, or an outdoor entertaining area, we’ll help you turn those dreams into reality. 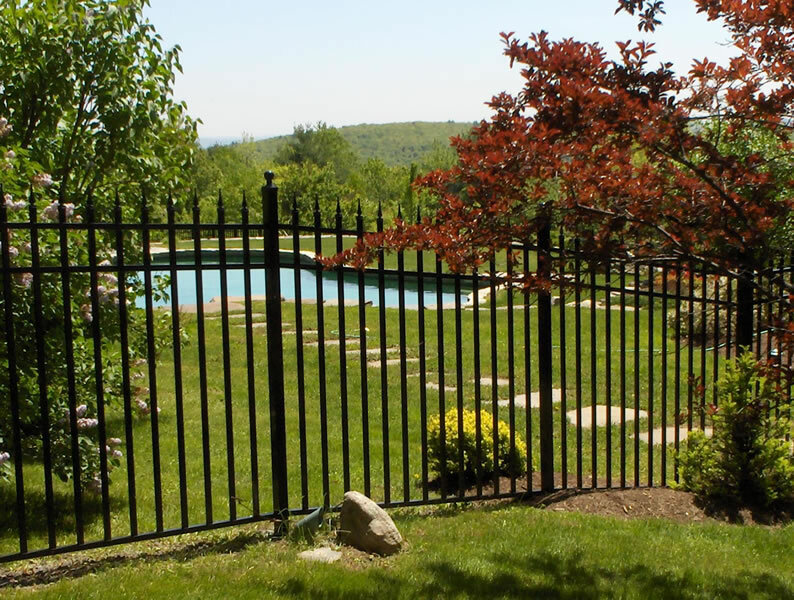 Visit all of our Hardscapes pages to see all the ways you can add beauty to your space with L & L Fence. 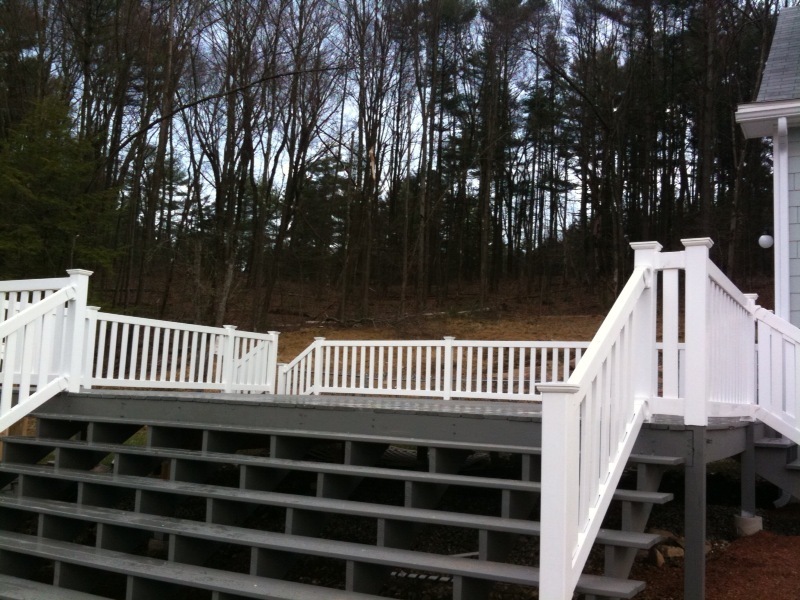 Be inspired as you browse through the possibilites, and when you are ready to see how you can bring this beauty to your home, contact us for more information. 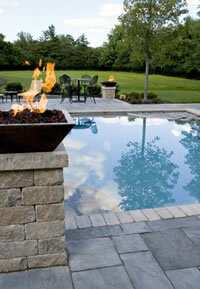 We'll help you realize the hardscape you have always wanted!